Through collective feedback from our fellow GDTF founders, MA Lighting and Robe lighting, as well as other participating manufacturers, the file format can now be used by manufacturers around the world. 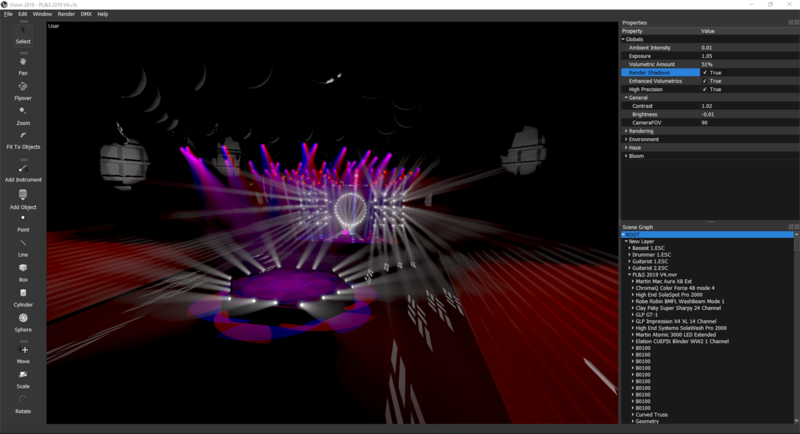 GDTF 1.0 and the My Virtual Rig (MVR) file format — which creates a two-way connection between planning, previz, and console systems — are now implemented with Vectorworks 2019, Vision 2019, and grandMA3. 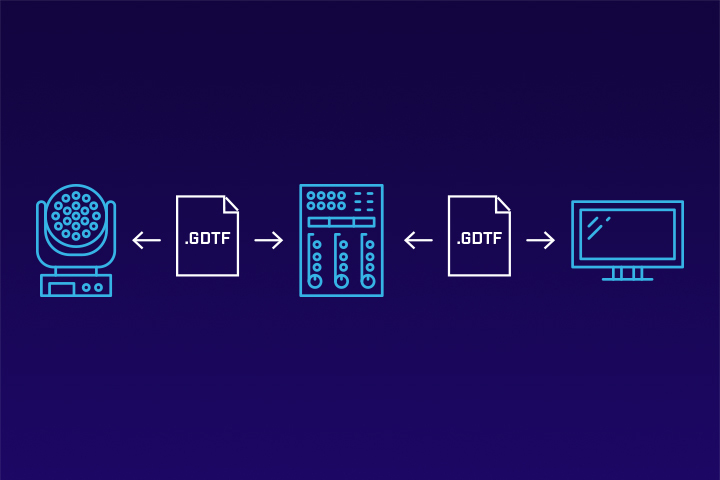 Further, official documentation now lives online and offers GDTF and MVR file descriptions, GDTF tutorials, an MVR portable library, and more. This announcement comes a week after we announced Vectorworks 2019 Service Pack 3, along with significant advancements to the MVR connection between our products. Now, you can import and export MVR in Spotlight and import MVR into Vision, providing a more efficient workflow to designers. See the new MVR workflow from Spotlight to Vision. If you’re attending Prolight + Sound this year, be sure to come by our booth at Hall 12.0, C51 to see these latest developments in person. And for those of you not making the trip to Frankfurt, Germany, check out our products that now import a MVR file format.